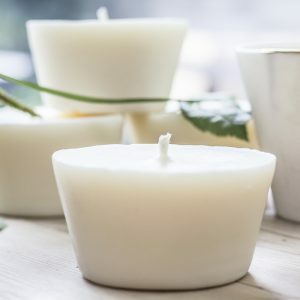 Refills > Please note that the refills are coming in a smaller size than the actual candle for health and safety reasons. 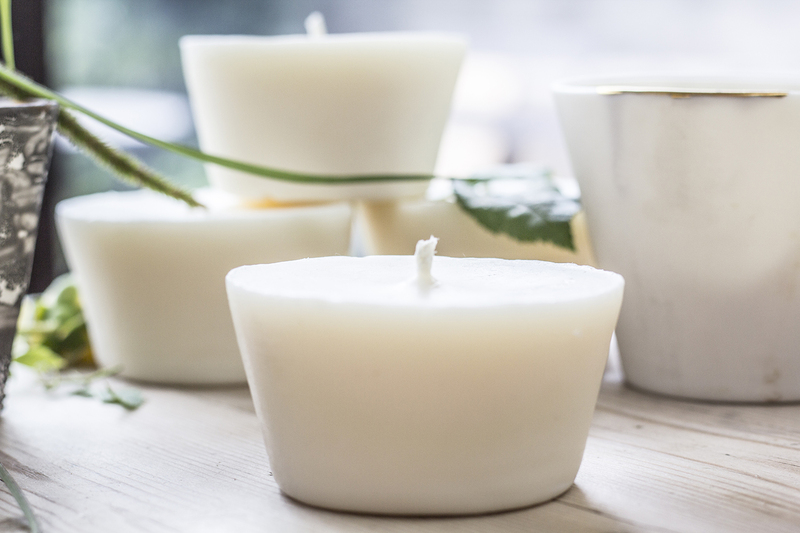 Please be aware that the refills are smaller than the poured candle for a security purpose. 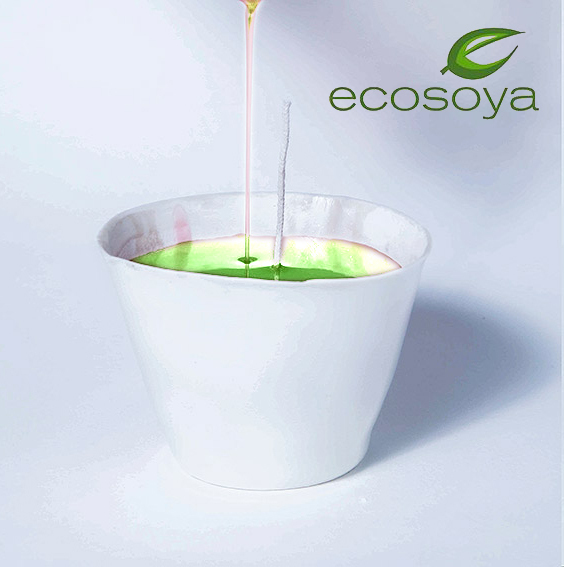 -Soya wax is certified kosher, contains no herbicides or pesticides and is genetically unaltered. 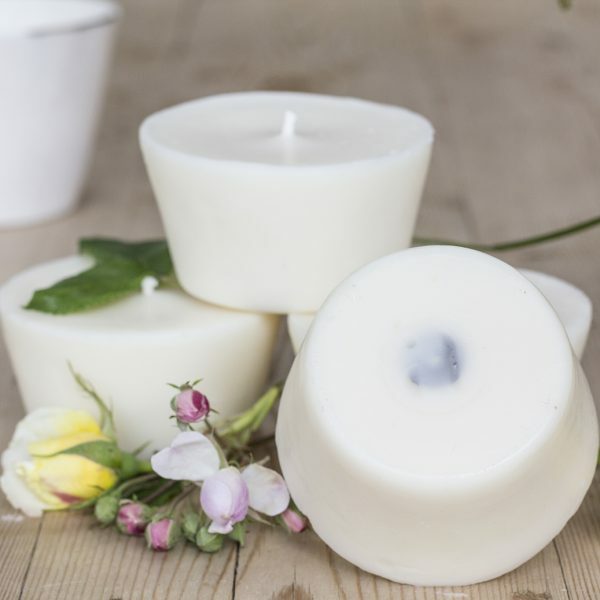 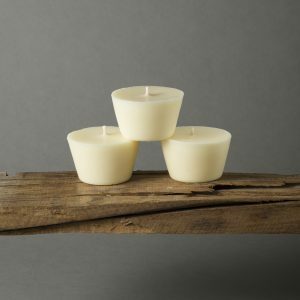 -Longer lasting- soy wax burns cooler, generally 30-50% longer than a paraffin candle.